Having worked in the Yarra Valley you would think that I knew the region pretty well. Well think again! For one thing it’s not that easy to get out and see a lot of other stuff whilst working, particularly when you don’t even live in the region. 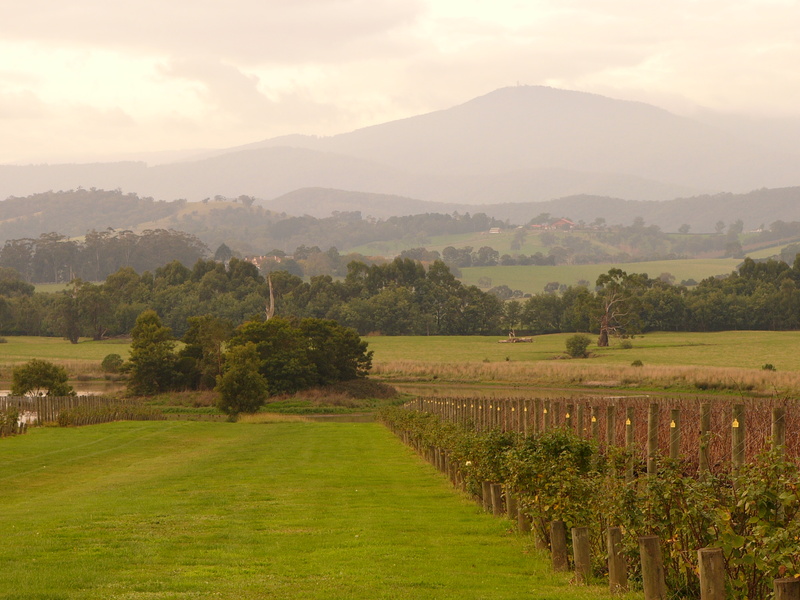 For another thing, the Yarra Valley is probably one of Australia’s largest regions geographically, but at the same is disparate and quite sparsely planted. There are many areas that I am still yet to explore outside of the valley floor. The other thing is that the Yarra Valley is possibly one of Australia’s most dynamic regions for wine, constantly reinventing itself with new wineries and winemakers almost every year. For me the exciting thing about this is that it is also one of Australia’s oldest regions, and was the first to gain international recognition back in the 19th century. It was re-established in the 1970s after almost 100 years of ignominy and since then has continued to evolve and develop while maintaining its boutique image. My quest for the day was to visit producers who have only had their own brand for ten years or less but are turning heads for their style and expression that is challenging preconceptions both of the Yarra Valley and Australian wine. 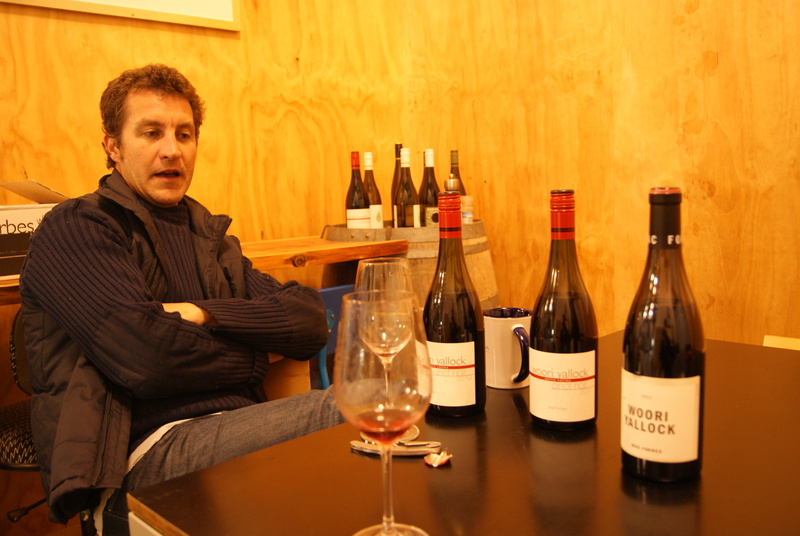 A few weeks before I left the country in September 2011 I wrote one of my first blog entries asking the question whether or not Mac Forbes was the most exciting winemaker in Australia. The post talked about an invitation I accepted to join Mac along with his distributor (Bibendum) and other trade & media guests in what would be my last winery visit before my big trip. Over the course of the day we were taken up in a micro-flight to see the many sub-regions Mac has leased vineyards in, a pre-release tasting and a fabulous lunch at Bella Vedere. Even before this Mac was challenging my assertion that the Yarra Valley is not a great region for pinot noir with his skill in crafting structured yet elegant and delicate examples from different sites. His chardonnay and Bordeaux-blend wines merely confirmed my belief that this was what the region did best. It was a magnificent day, not only because it was with a winemaker I respected, not only because it was in a region I was still so unfamiliar with, but also as it was a nice farewell for me. I carried the experience with me as I travelled and spoke very highly of Mac’s wines, stating that with a few others his pinot noir wines were the exception that proved the rule and that the Mornington Peninsula was better for pinot. Mac Forbes returned to the Yarra Valley asking the question; why can’t we make exceptional wines in the region that speak of the specificity of variety and site? Some of the country’s most cult wines come from here, having been produced for at least 40 years, yet very few out of Victoria are familiar with them let alone overseas. Names like Mount Mary, Yarra Yering, Yarra Yarra and Yeringberg are all single site producers that are true to place. Mac’s vision was to find vineyards that had as much age as possible in different places that were distinctive enough to show not only the best of the region but that different expression could be achieved based on site. This is a far cry from perceptions of the Yarra Valley, let alone Australia, that all the wines are basically the same. The credo is to craft the wines with a very delicate hand, nurturing them in the vineyard and allowing the nuances to be expressed with purity and subtlety by the time they get into the bottle. Colour is not as important as structure, balance and acidity. His first vintage was 2005 and since then the amount he has learnt has been exponential. The scary thing is that, if the wines are this good now, how much better can they get? He took me through a tasting of the 2013 vintage and then we had a look at the previous three vintages of my favourite of the range, the Woori Yallock Pinot Noir. Click here to read my notes from the tasting. Luke Lambert isn’t from the Yarra Valley, nor is he from Victoria. 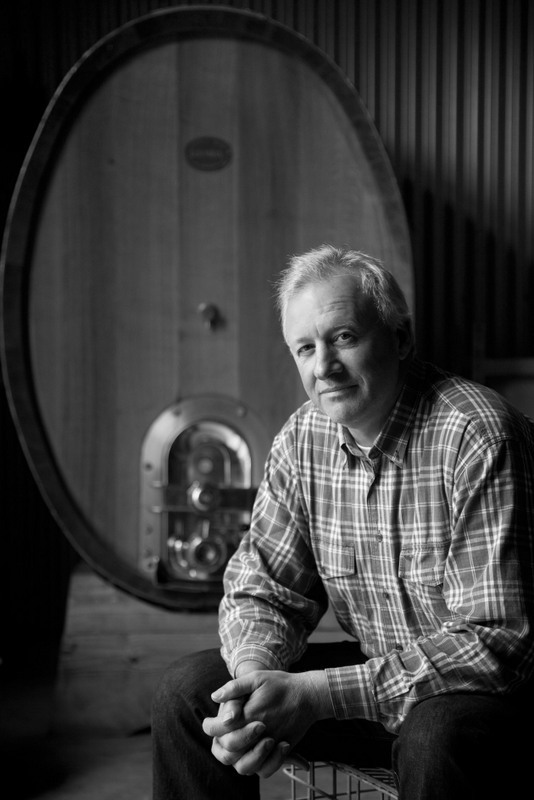 He hails from Brisbane originally, which as some might know is nowhere near a wine region. So, you might ask, how did he end up in wine? His parents were from Melbourne and were also lovers of great wine. On trips south they would pass through regions like the Hunter Valley and voraciously taste and buy wines. Whilst young this was understandably boring for Luke, but as he got older he started to become interested and developed a palate of his own. By the age of 16 he already knew he wanted to be a winemaker and went to study at Charles Sturt University in Wagga Wagga, NSW. After he completed his studies he lived and worked in the UK which is where he was interested to many great European wines. Working vintage in Italy in particular introduced him to a love of savoury yet bright food-friendly wines that weren’t really being made in Australia; something he thought was a shame. “Why were we obsessing over making supercharged shiraz [even if] they were the cards we were dealt?” Luke feels that the patterns of consumption amongst Generation Y are lending themselves more towards the newer food-friendly styles coming through rather than wines of the past. It is an interesting thing to consider that it is the generation of consumers that winemakers influence is the next one. What kind of wines will Generation Y make? Determined to break the mould he returned to Australia and after some searching decided to settle in the Yarra Valley for its potential for cool-climate expressions of a number of varieties. According to Luke there are plenty of places within the Yarra Valley cool enough not only for existing cool-climate French varieties but also a number of Italian varieties, particularly nebbiolo. The area that Luke sources fruit from is the Christmas Hills, substantially higher than the valley floor and therefore cooler. It is also an area that is still very undiscovered with huge potential, but is quite far from the centre of the region. 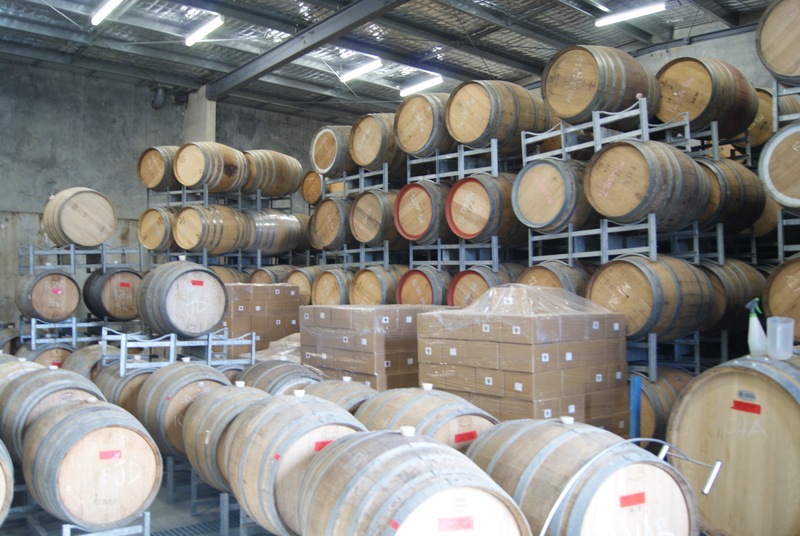 Much of the fruit comes from a large vineyard owned by the father of Luisa Rose of Yalumba wine making fame. 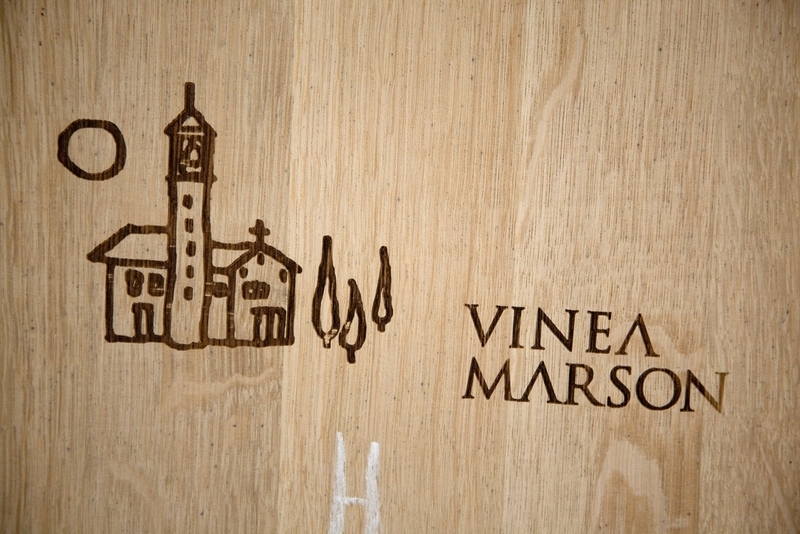 The site influences the style of the wine and how it is treated in his modest winery. 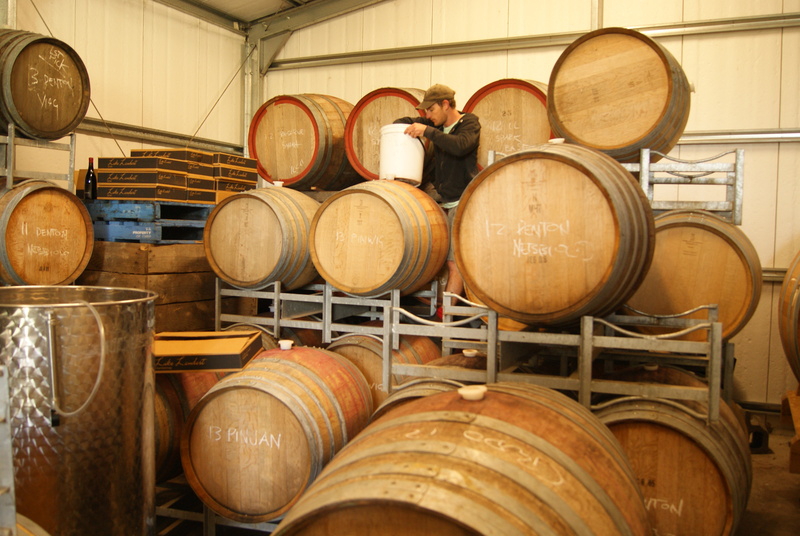 Effectively he attempts to not interfere as much as possible with the expression of variety and site, utilising old oak, spontaneous fermentations and gentle but long maceration to do it. Attention to detail is critical to ensure that acidity and freshness are maintained whilst attempting to secure savoury elements in addition to fruit. Working with only a few varieties (chardonnay, syrah and nebbiolo) he is managing to capture this perfectly while at the same time learning so much every vintage. Adding to this is the fact that Luke’s wines are so amazingly well-priced. Click here to read my notes from the tasting I shared with Luke. Ancient writings tell an endearing tale of Jamsheed, a Persian king who was said to be able to see his kingdom in a cup of wine, and whose fondness for fresh grapes lead him to store them in jars over winter where they would inevitably spontaneously ferment and be set aside as ‘poison’. One of King Jamsheed’s harem, despairing of frequent migraines, chooses to commit suicide by drinking from a poisoned jar. She wakes to find herself miraculously cured, informs her king who is most pleased and sets about making many jars of ‘poison’ and thus wine was discovered. Gary’s background is funnily enough in translation as he lived and worked in Japan. Originally from Perth he moved to Japan to work as an English teacher after completing a Bachelor in Literature. Upon returning to Australia he was working as a Japanese tour guide in Queensland and after an epiphany sought work in his home state of Western Australia amongst the vineyards of Margaret River. With hunger and adventure in his heart he secured a vintage position in the fabled Ridge Montebello vineyards south of San Francisco, and subsequently learnt ‘everything about wine’ from the incomparable Paul Draper. Through this experience he acquired the same singular vision for wine, and when he returned to start his own wine brand he wanted to be different. The first thing was to make more natural and holistic styles of wines, making every attempt to capture the essence of different sites through shiraz predominantly. The second thing was to eschew the traditional forms of recognition as his style of wine wouldn’t appeal to more traditional palates. 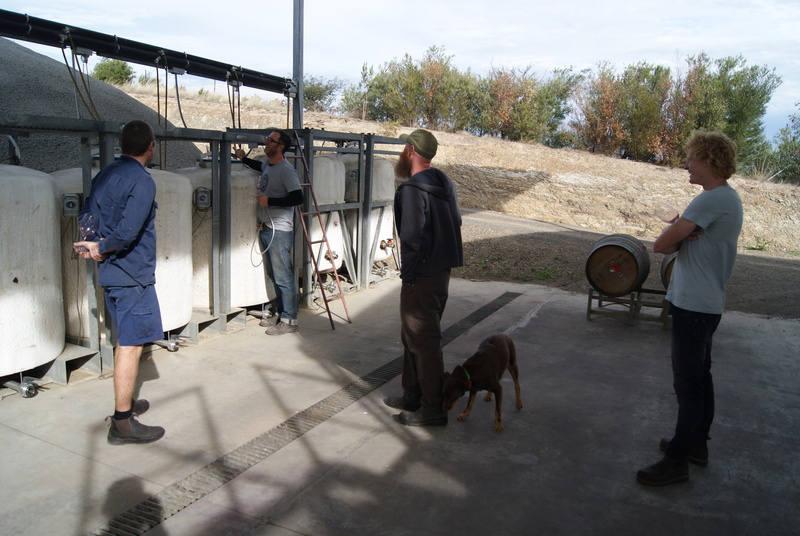 The final thing was to operate in a new model, whereby the ‘wines’ are made not in a capital-heavy owned winery estate but in a ‘virtual’ winery where space is leased. After all, the wine is not made in a building, but in the vineyards themselves. Click here to read notes from the tasting predominantly of the 2013 vintage. My final appointment for the day was to catch up with someone I had met briefly before my trip and had spoken to about his vineyards in Heathcote. Mario Marson is an unheralded hero of Australian viticulture after working with some of the greatest producers in the state of Victoria over his decades-long career. He actually was instrumental in developing the absolute cult winery of the Yarra Valley, Mount Mary where he worked as the Viticulturalist. When he decided to establish his own vineyard at the beginning of the 1990s he felt that for what he wanted to produce the Yarra Valley was a bit too cool. Ironically that is not the case now, but he investigated a number of regions in Victoria as they are very diverse in terms of climate. He settled in Heathcote which then was still undiscovered except by one person who he spent several years working with. That man was Ron Laughton, who I visited on a few weeks ago at Jasper Hill. Here he learnt not only how the vineyards should be treated (i.e. with respect) in such a dry climate and deep soil, but also how the unique expression of red wines could be achieved. From here he planted a vineyard only 25km to the north. 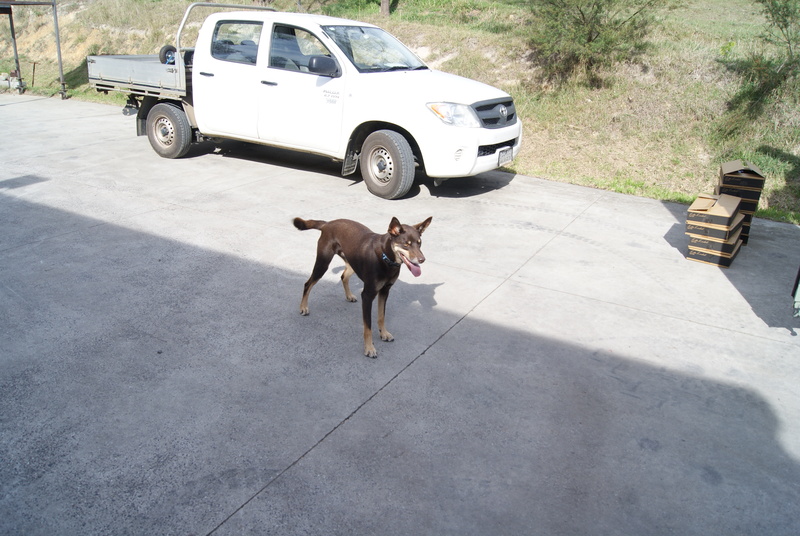 Considering the proven potential for shiraz he planted several hectares of a good clone. This was still long before the boom in demand for Heathcote shiraz, and certainly long before the trendy blending of viognier with it, another variety he planted in understandably much smaller quantities. To a certain extent he eschewed good sense and planted other varieties that growers had very limited experience with in Australia let alone Heathcote. When you consider Mario’s Italian heritage it isn’t hard to understand why he would plant sangiovese and nebbiolo, not to mention his experience travelling and working in Italian wine regions. It is much easier to find Italian varieties growing in Australia now, particularly those varieties and particularly in a number of Victorian regions. Unlike many of the examples being produced however, Mario attempts to capture what epitomises the best Italian-produced examples. 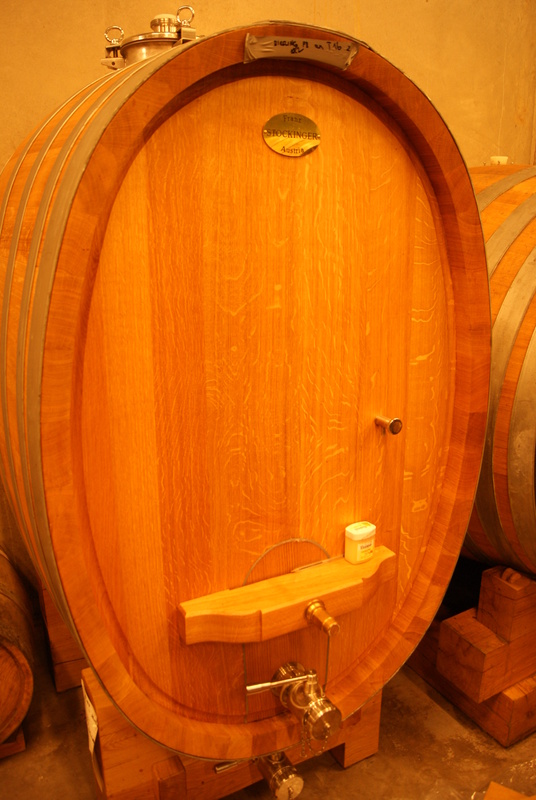 Restraint in fruit, alcohol and oak with fresh acidity and food-friendly savoury characters. More recently he has begun sourcing fruit from the much cooler Alpine Valleys to produce prosecco and a classic Friuli blend of friulano, pinot bianco, malvasia istriana and picolit. No doubt he was inspired to produce these particular wines from the particular part of Italy where his origins lie. Click here to read notes from the extensive tasting.